Created in 2004, SkyLine Design, a brand of JOENFA Group, is specialized in designing and manufacturing stylish contemporary outdoor furniture. SkyLine Design specialise in outdoor furniture but their range also incorporates many sculptures, garden accessories and garden ornaments. 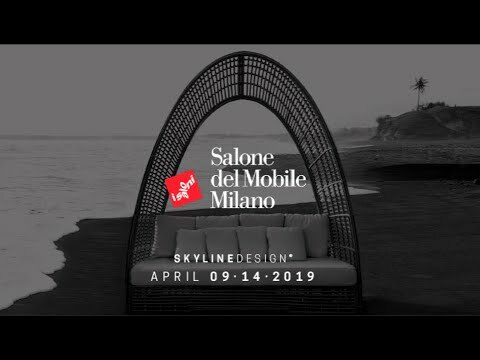 All SkyLine Design collections are constructed with 100% aluminum frames and woven using synthetic fibers that are a bit revolutionary as they provide "chemical and UV resistant, all-weather, high-tensile strength furniture that is safe for the environment and 100% recyclable," the company says. 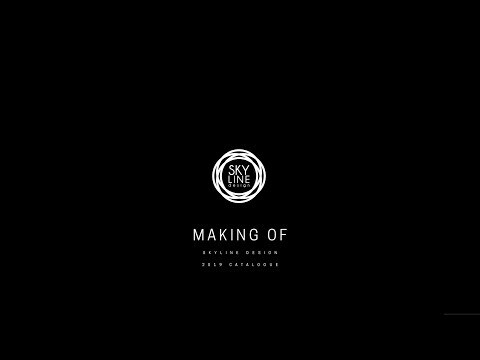 Present in over 30 countries, SkyLine Design is one of the leading providers of the residential and hospitality sectors. 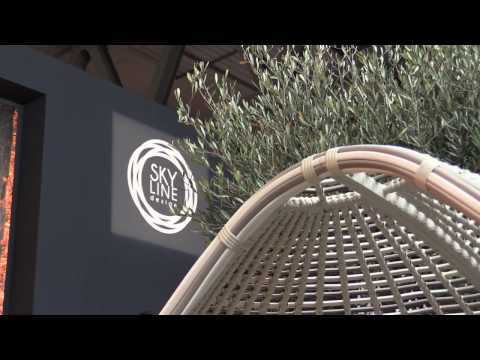 SkyLine Design deliver sophistication and relaxation to your outdoor space providing comfort in their seating, sofas and daybeds as well as the functional pieces you need for outdoor dining and entertaining in the form of their dining tables and lighting. The SkyLine Design range also includes an exceptional range of purely aesthetic art, sculpture and ornaments for your garden and terrace.